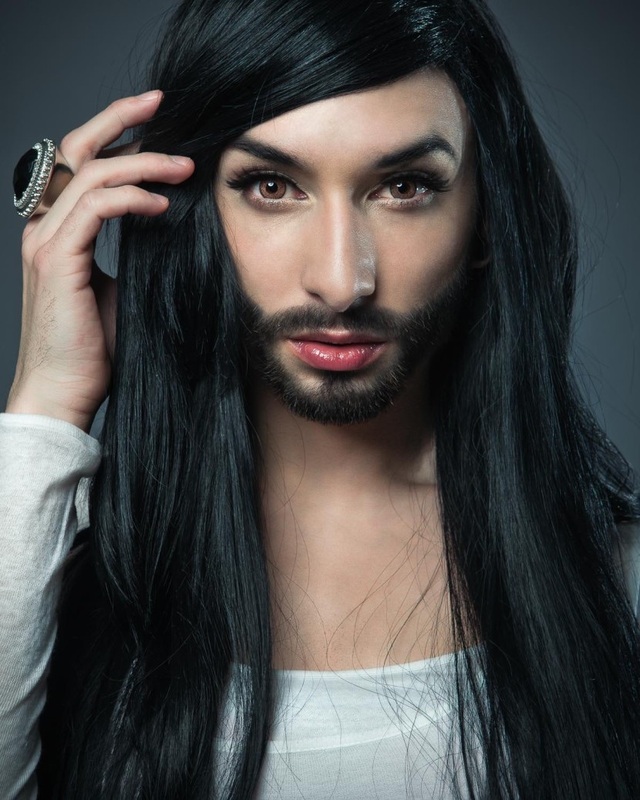 Today we are celebrating Austrian songstress Conchita Wurst, but we need your help. We want to know what your favoutite Conchita song is. Let us know by voting in our poll below and join the conversation by sharing your thoughts in our comments. 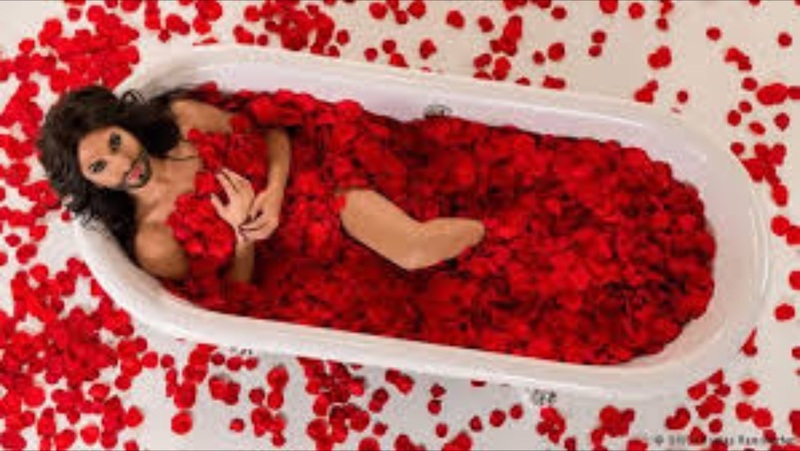 This entry was posted in News, Poll and tagged 2014, 2015, Austria, Conchita, Conchita day, Conchita Wurst, ESC, ESC 2014, Eurovision, Eurovision 2014, Eurovision 2015, Eurovision Song Contest, Eurovision Song Contest 2014, Heroes, my lights, Poll, Rise Like A Phoenix, that's what I am, Unbreakable, You Are Unstoppable. Bookmark the permalink. This entry was posted in 10 Things About..., News and tagged 2014, 2015, Armenia, Austria, Conchita, Conchita day, Copenhagen, ESC, ESC 2014, Eurovision, Eurovision 2014, Eurovision 2015, Eurovision Song Contest, Eurovision Song Contest 2014, Heroes, Rise Like A Phoenix. Bookmark the permalink.